If there is a better combo than salted pretzels and German beer, we haven’t found one. 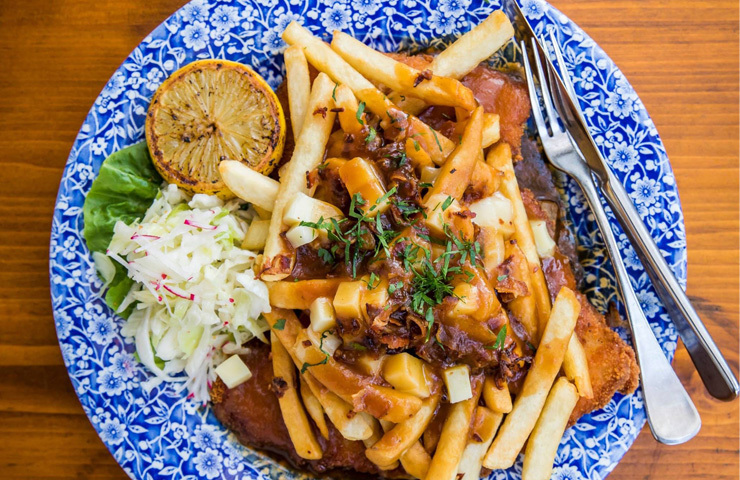 However, we have found Brisbane’s newest Deutschland-loving venue – Bavarian Beerhaüs. 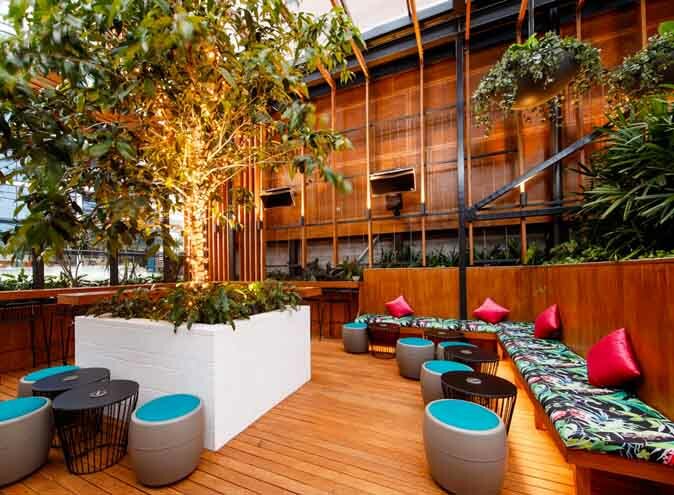 After the success of other German beer venues such as Munich Brauhaus (which is owned by the same company), Bavarian Beerhaüs is adding its own flavour to the scene, with a huge venue boasting over 350 seats being situated inside the Royal Snack Bar in Bowen Hills. 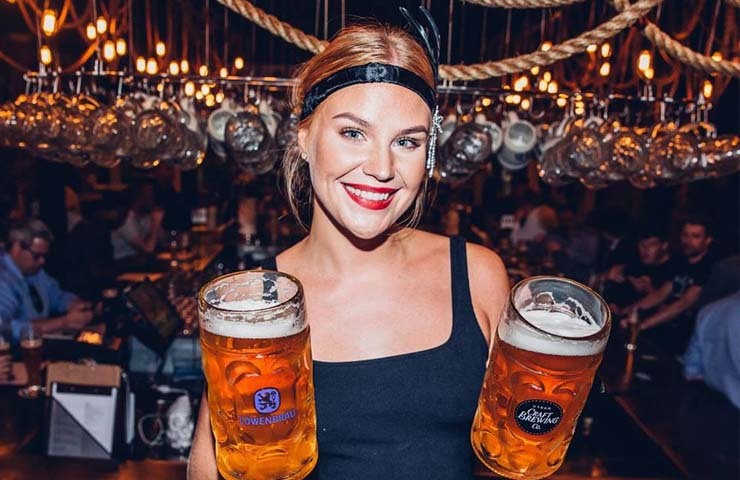 With 40 beers on tap, including a large range of German brews and closer-to-home local craft concoctions, Bavarian Beerhaüs has everything that a beer fanatic craves. 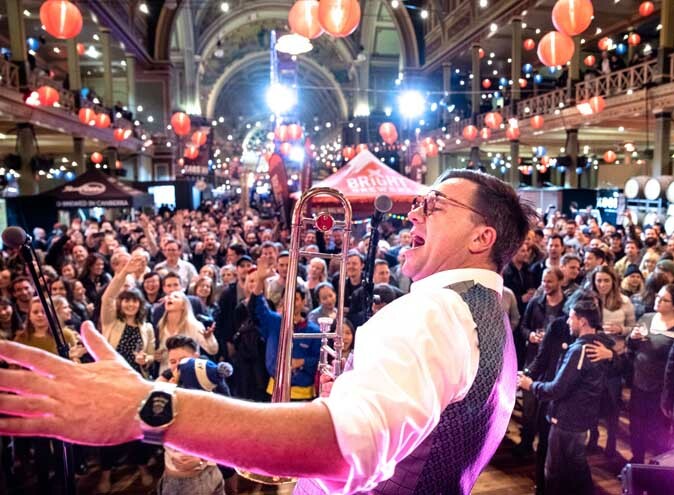 This includes traditional brands such as Hofbrau, Lowenbrau, Spaten Munchen and Franziskaner, as well as something closer to home such as Young Henry’s or Monteith’s. There’s also a big range of wines, cocktails, and even a huge choice of specialty schnapps – perfect for winter! 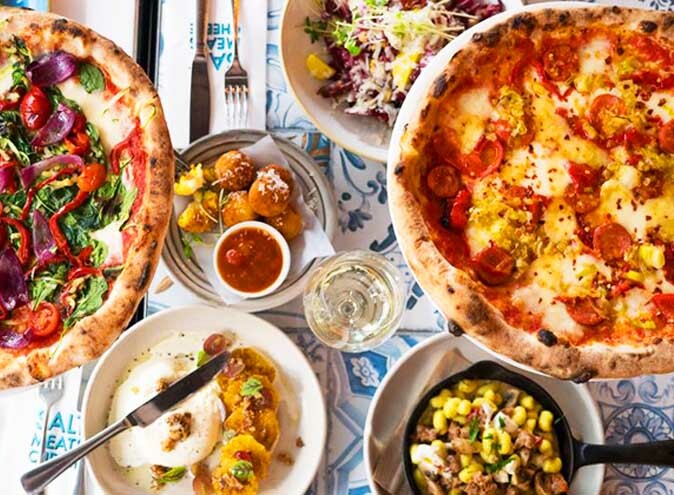 Almost as fantastic as the beer selection is the menu, which is stacked with classic delicacies such as loaded schnitzels, pork knuckles, haus-made sausages and, of course, salty pretzels. 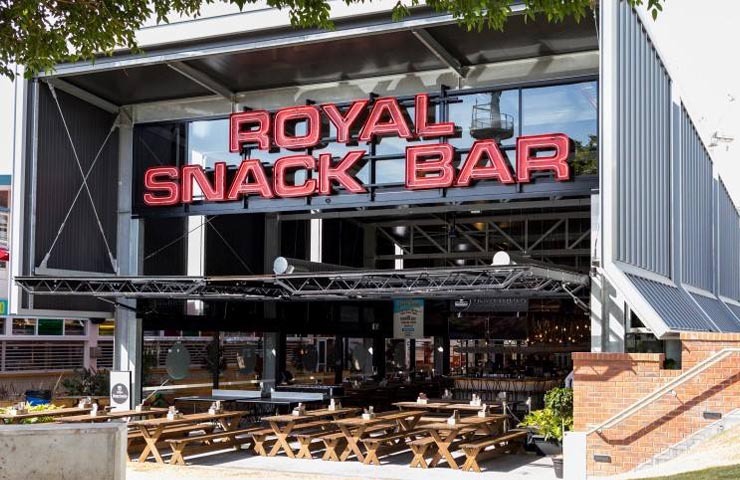 There’s also a Royal Snack Hour to check out, where everyday from 4pm – 6pm free food is offered from the snack bar, including chicken wings and loaded fries. 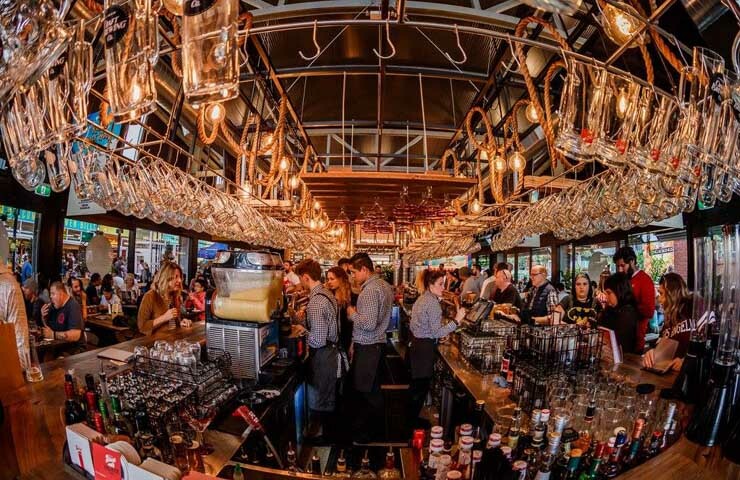 If you want watch your favourite sport whilst enjoying Deutschland cuisine, you’re in luck, as Bavarian Beerhaüs regularly screens State of Origin, NBA, NRL and AFL on multiple screens across their venue. If you don’t watch sport though, regular trivia nights, ping pong competitions and many other fun activities are also hosted during the week. 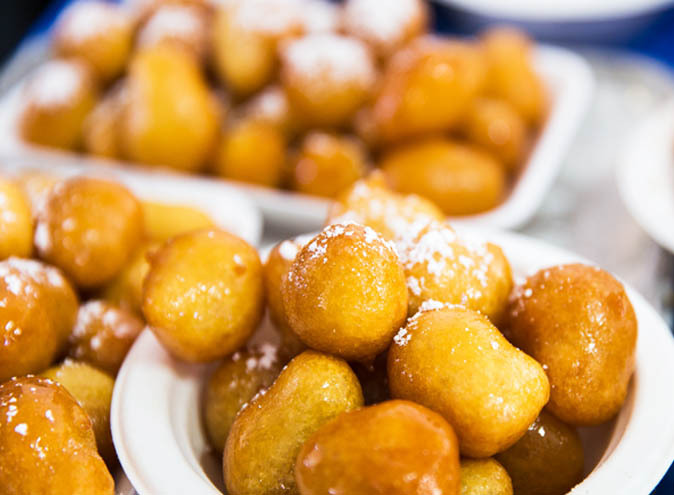 Kids are definitely welcome to Bavarian Beerhaüs, with their own dedicated kids menu featuring little kinder dogs, mac ‘n’ cheese balls and even haus made gelato for the little ones with a sweet tooth. Everything in this venue is affordably priced, so don’t worry about breaking the bank. If you’re after a bit of German culture and food, you no longer have to take a 20+ hour flight across the Indian ocean. Just pop into Bavarian Beerhaüs to get your fix! We can’t think of a better way to spend your free time. Find out more about Bavarian Beerhaüs here.